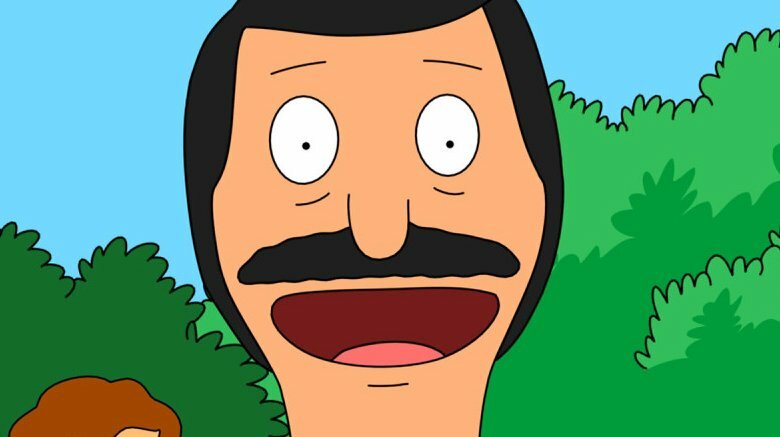 20th Century Fox has officially ordered up a Bob's Burgers movie. According to Deadline, the studio announced that a feature film based on the animated Fox series will arrive July 17, 2020. The show won the Emmy for Outstanding Animated Series this year and in 2014. The series, which premiered in 2011, follows the misadventures of the Belcher family, their friends, and rivals. Bob Belcher (voiced by H. Jon Benjamin) operates a hamburger restaurant in a seaside town with his wife Linda (John Roberts) and their three kids: Tina (Dan Mintz), Gene (Eugene Mirman), and Louise (Kristen Schaal). "We're thrilled to be invited to bring Bob's Burgers to the big screen," said creator Loren Bouchard. "We know the movie has to scratch every itch the fans of the show have ever had, but it also has to work for all the good people who've never seen the show. We also know it has to fill every inch of the screen with the colors and the sounds and the ever so slightly greasy texture of the world of Bob's, but most of all it has to take our characters on an epic adventure. In other words, it has to be the best movie ever made. But no pressure, right?" Meanwhile, don't give up on a sequel to The Simpsons Movie.